Clean Title- Runs and Drives Good- Automatic- 6 cylinders- 4 passengers- Leather Seats- Power Top- Cold AC. 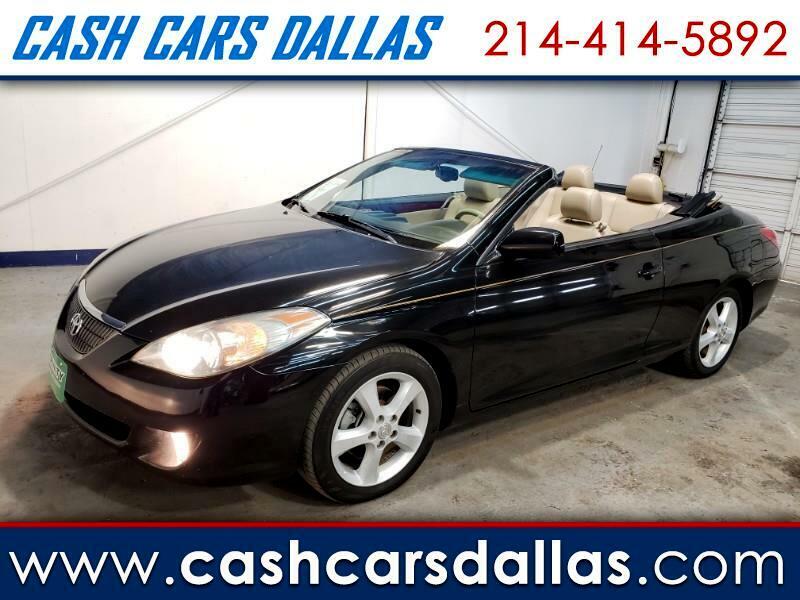 Give yourself the chance of own this Nice sport convertible. This vehicle was donated to charity and Buyer MUST QUALIFY and present proof of government assistance, for example (food stamps, unemployment, disability, SSI, Medicaid, Medicare, etc.). OR be a FULL TIME college student OR based on your income, IN ORDER TO BUY IT. Message: Thought you might be interested in this 2005 Toyota Camry Solara.